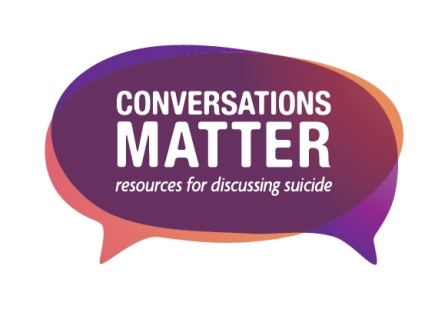 Conversations Matter is a new practical online resource developed to support community discussion about suicide. The resources provide support for communities and professionals to guide conversations about suicide. Community members (individuals, families, and community groups) who need some general advice about ways that suicide can be safely talked about. Professionals from a range of sectors who need advice about how best to engage with and support communities to talk about suicide. 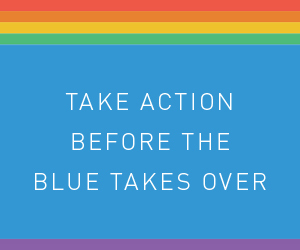 When something seems wrong and you feel like the blues are taking over your world, you may be experiencing depression. Losing your sense of joy, feeling run down and undertaking risky behaviours are all signs the blues may be taking hold of your life. Offering professional advice, beyondblue is here to support and help restore balance. 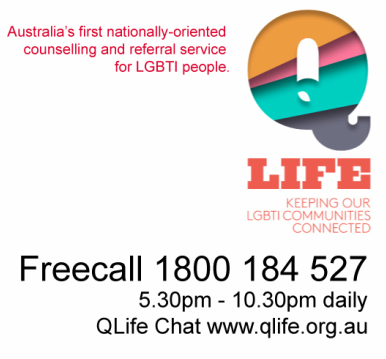 Beyondblue has a comprehensive series of resources for LGBTI people about depression, anxiety and mental health.